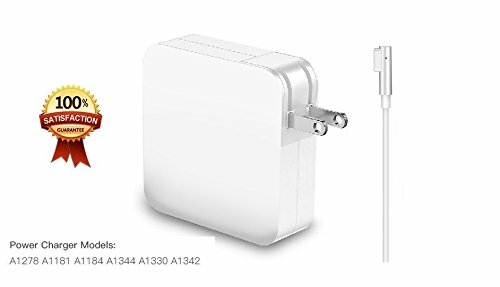 **WILL NOT OVERHEAT**: Built-in heat sink (missing on others) dissipates heat to keep the charger from overheating similar quality to original charger. **UNIVERSAL COMPATIBILITY**: MacBook Pro (Retina, 13-inch, Early 2015); MacBook Pro (Retina, 13-inch, Mid 2014); MacBook Pro (Retina, 13-inch, Late 2013); MacBook Pro (Retina, 13-inch, Early 2013); MacBook Pro (Retina, 13-inch, Late 2012); Part Number: A1435, A1465, A1502, A1425. If you have any questions about this product by Sea Tech, contact us by completing and submitting the form below. If you are looking for a specif part number, please include it with your message.